You may have heard the American term ‘Black Friday Sales’ being thrown around. The sales are becoming more and more popular in Australia which is perfect in the lead up to Christmas. Black Friday is the Friday after the USA holiday Thanksgiving and is regarded as the first day of the Christmas shopping season. Fantastic specials are released and often there is specials all week. 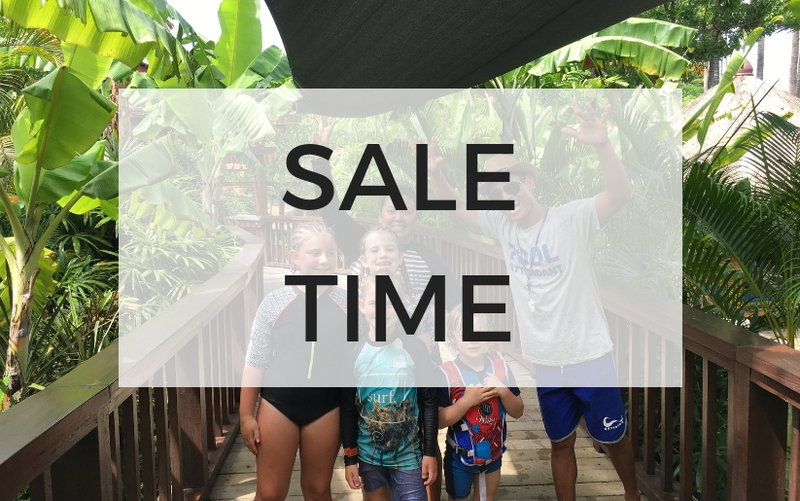 I have written this post to help you find all the sales of products and services we use when we travel to Bali with the kids. 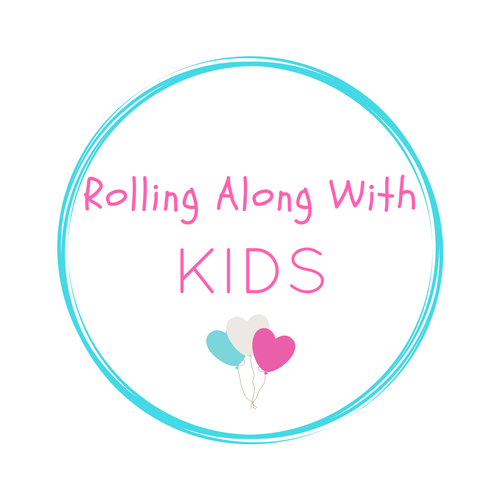 They are either products I have personally used and recommend or what other families have recommended too. I will update this blog post with information on different sales as they are released. Have fun shopping! My popular eBook, workbook and packing list, Bali Family Holiday – Your Essential Planning Guide, will be discounted on Black Friday for 24 hours from 12amAEDT Friday 23rd November. To purchase the eBook at the discounted price click this link here on Friday and enter the code. Groupon have 15% until midnight on Black Friday. Limited to a max discount of $40 and terms and conditions apply. Use this Groupon link here to check out the discounts. A huge range of cheap hotel prices on Booking.com. Book from Thursday 22nd until Tuesday 27th November. Sale prices are available on select stays through until 31st March 2019. Savings of 40% or more. Use this link here to check out what hotels are discounted. Jetstar Australia are having a Black Friday Fare Frenzy on Friday 23rd November from 12pmAEDT until 8pmAEDT on Friday. You need to be a club Jetstar member to access this. Travel dates appear to be 15 Jan – 7 Feb 2019. Darwin, Melbourne, Sydney, Cairns and Perth to Bali. Many hotels are 50% discounted. Book by 27/11/2018 and for stays before 31/03/2019. Use this link here to check out what discounts you can find. For discounts on Waterbom and similar activities check out Trip Guru as they have 10% off all activities from 23rd to 26th of November. Use the link here to check out the discounts available. 10% off activities like a day out at Waterbom water park in Kuta, day trips etc. and is capped at AUD$50. Book from 23 to 26 November 2018, the sale begins at 12am AEDT on Black Friday. Wotif have a sale of 15% off selected hotels. It’s for a minimum stay of 2 nights. Bookings from 12.01 am AEST, 23 November 2018 to 11:59 pm AEST, 26 November 2018. For travel dates between 23 November 2018 and 31 December 2019. From Black Friday 23rd of November until Sunday 25th of November, Amazon has amazing deals released each hour. Click here to check out the sales. This book has lots of perks at different restaurants, cafes and spas around Bali. The discount code is valid from now until Sunday 25th November. Use this link here to buy the book. I hope you find something that interests you and I will be on the look out for any great deals. This post will be updated regularly over the next few days. Disclaimer: This article contains affiliate links. If you make a purchase after clicking on the above links, I will receive a small commission at no extra cost to you. 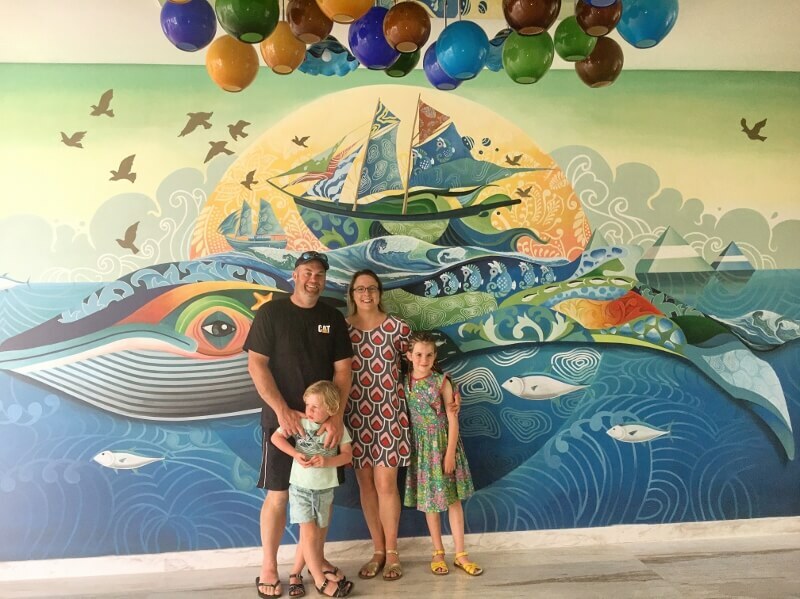 Thanks for supporting my blog and all the time I put into bringing you advice on travelling to Bali with kids.